A friendly, family-run business serving all areas of Oxfordshire, Northamptonshire & Buckinghamshire. 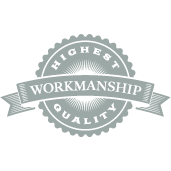 We ensure 100% customer satisfaction on all of our garden & landscaping services. 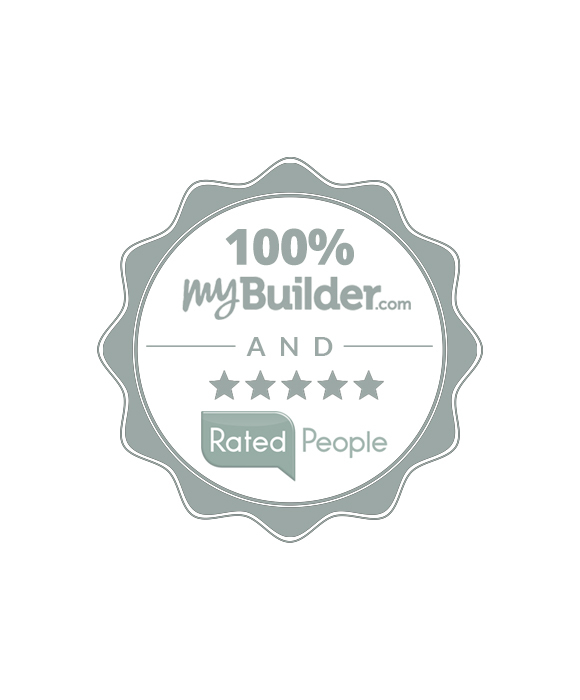 We pride ourselves on ensuring that every one of our customers is 100% satisfied with our work. In order to achieve this, Charles signs off every job with every client, and ensures that no final invoice is sent until this is done. Charles Hoare landscape & garden services is led by husband-and-wife-team, Charles and Rebecca Hoare. Charles has worked with gardens, landscaping & plants for 15 years. He began his outdoor career in London where he worked on both soft and hard landscaping projects, before going on to study for a Diploma in Landscape Design at the Chelsea Physic Garden. Having then set up his own landscaping business, he now works with clients and designers across Oxfordshire, Northamptonshire and Buckinghamshire, producing his own gardens to his exacting standards. Brought up in France but educated in England since the age of eight, Charles has had a passion for the English country garden since a very young age. Rebecca qualified with a degree in Communications, following which she went to work for a luxury travel company, Scott Dunn in London. After moving to Oxfordshire, Rebecca joined Jesus College, Oxford, applying her marketing and graphic design skills in the Development team. Following the arrival of their two boys, Harry and Felix, she now manages the office and website, and designs and produces all marketing material for the business. Charles is supported by a skilled team of gardeners, whose work always reflects his exacting standards in providing the very best landscaping service. The teams are in the extremely capable hands of Senior Foreman, Matthew who often manages the work on site. Charles closely oversees all work, and nothing is signed-off until he has walked around the garden with his client at the end of each project.